Tiny Open Ring Gold Stud Earrings 4mm by Fashion Art Jewelry at Nicky's Blog. Hurry! Limited time offer. Offer valid only while supplies last. A cool pair of open ring earrings for men, women & teens! 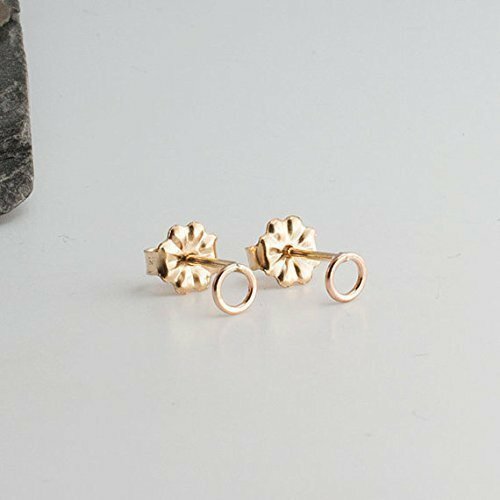 These unisex stud earrings are made of 14KY Gold filled the open ring with a shiny finish.